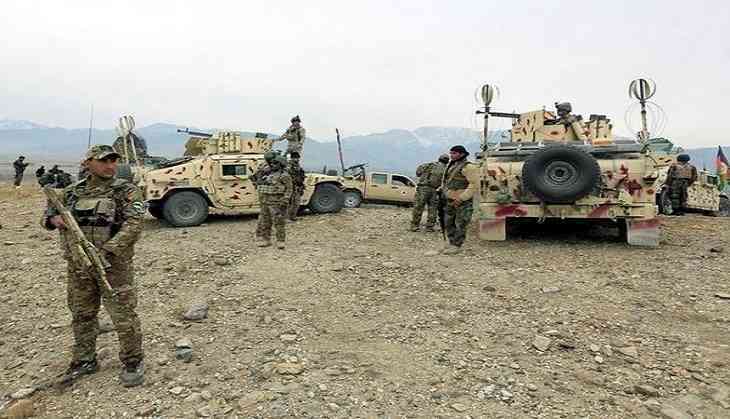 Afghanistan's Ministry of Defence (MoD) on Sunday said that at least 25 insurgents have been killed in ground and airstrike operations carried out by Afghan forces across the country. Tolo News quoted the MoD as saying that the forces conducted 14 clearance operations, 21 special operations, and 44 air support operations. During the operations, 14 others were injured and five were arrested, including one IS terrorist.